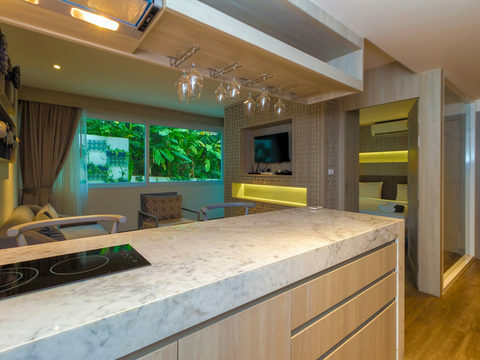 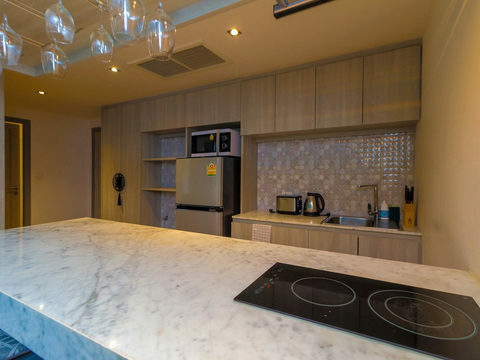 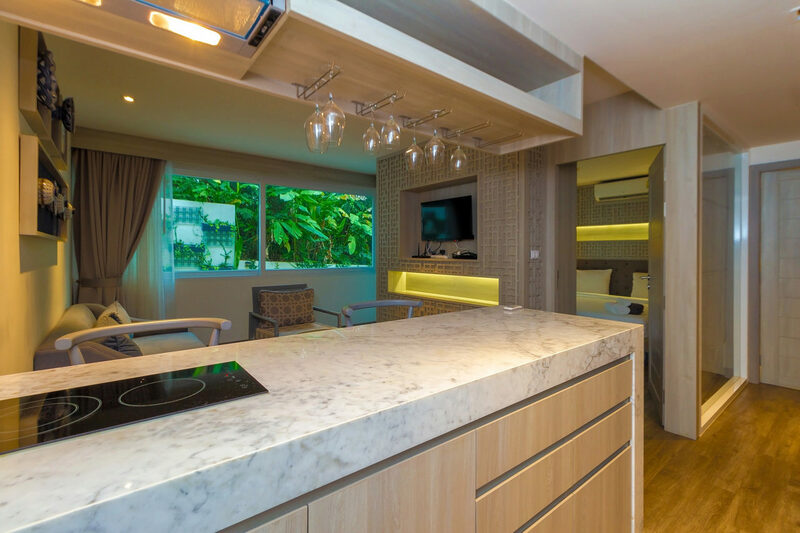 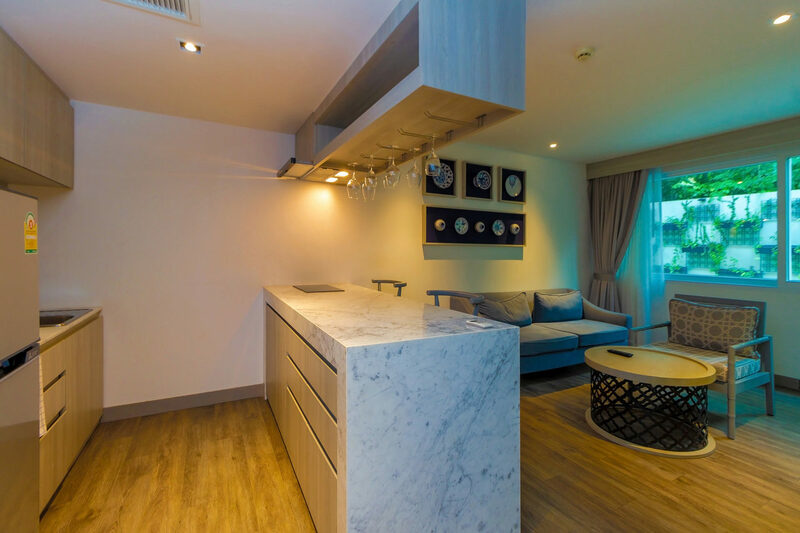 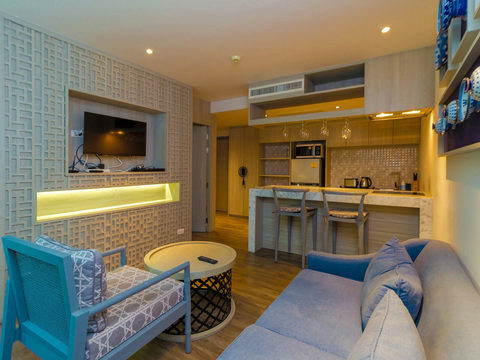 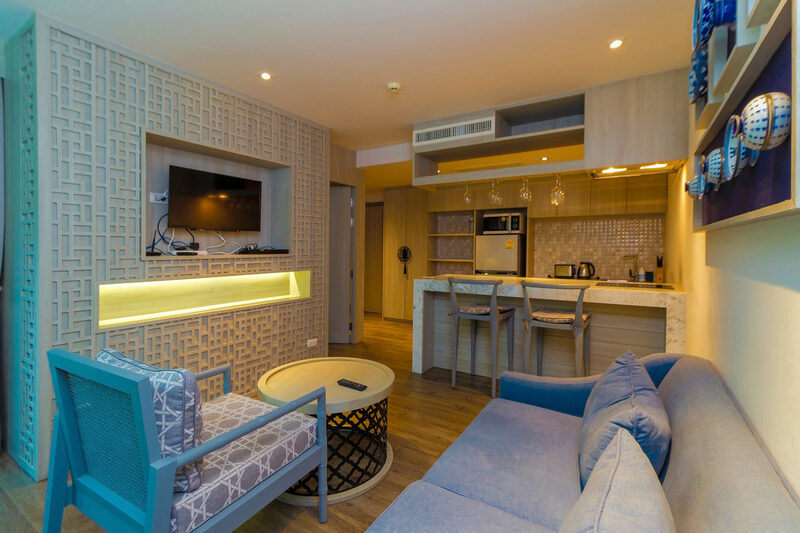 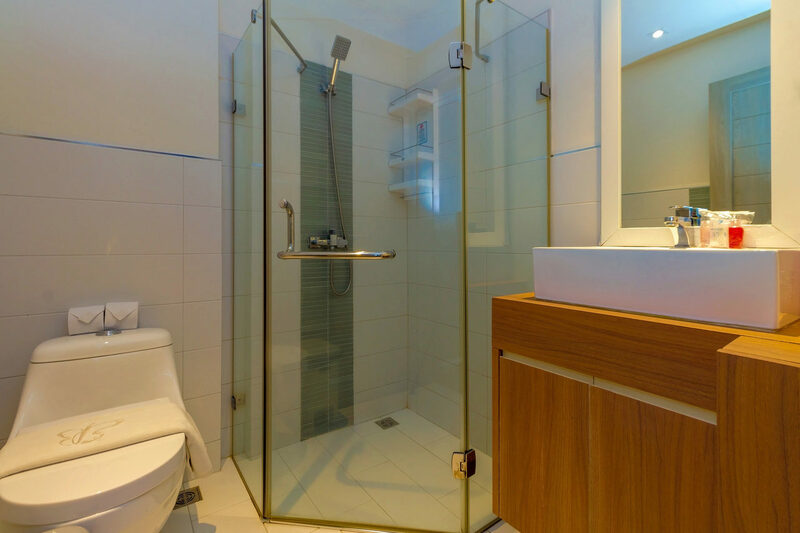 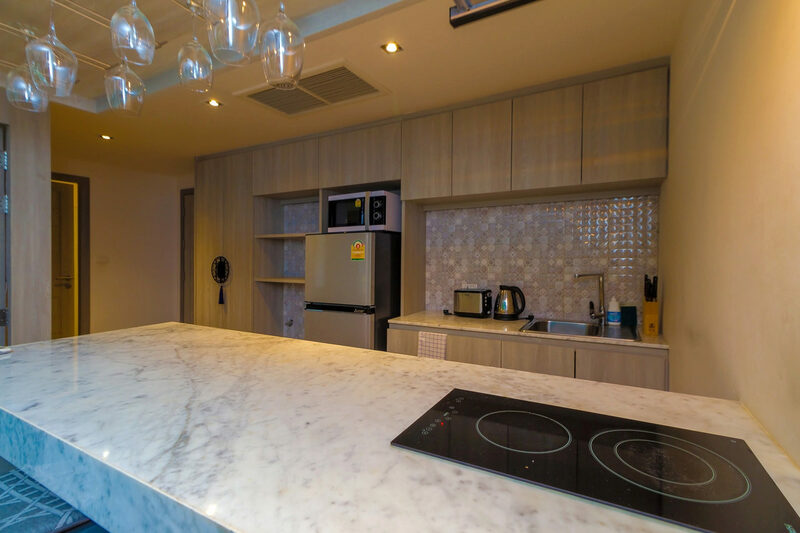 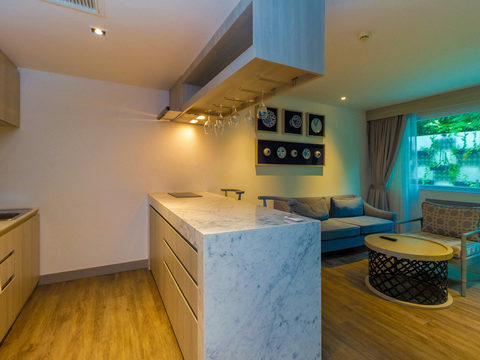 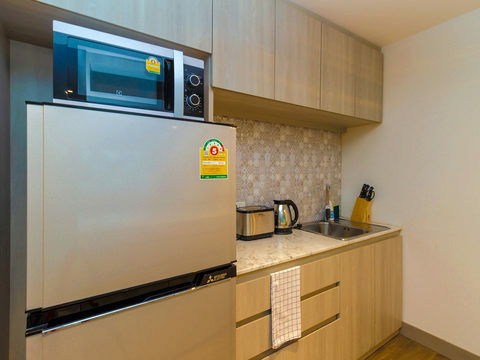 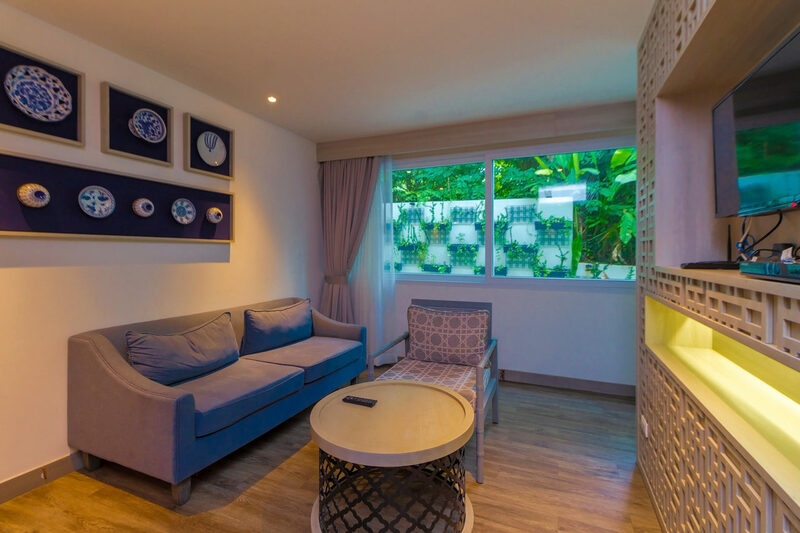 Modern spacious 1 Bedroom Apartment just 450 meters from Karon Beach 1 bedroom with en-suite bathroom separate living room with an open Kitchen and a dining area, large balcony- Living area: 43m2 - Fully furnished, this apartment is in a very good condition, like new! 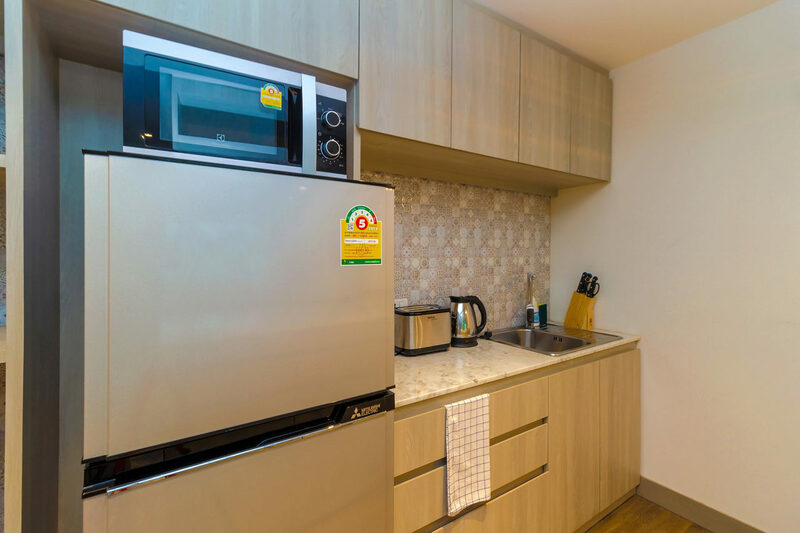 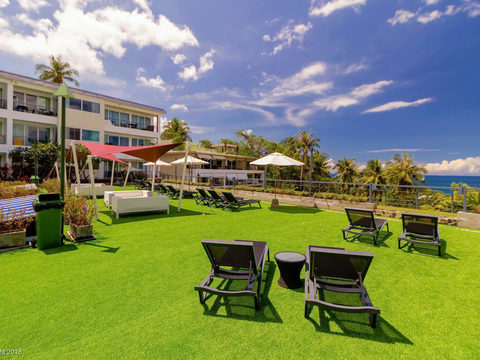 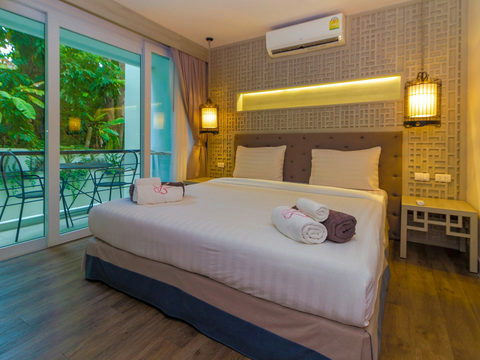 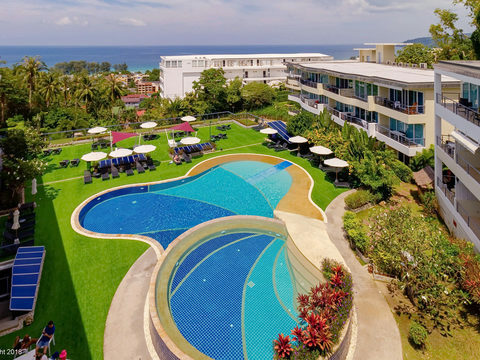 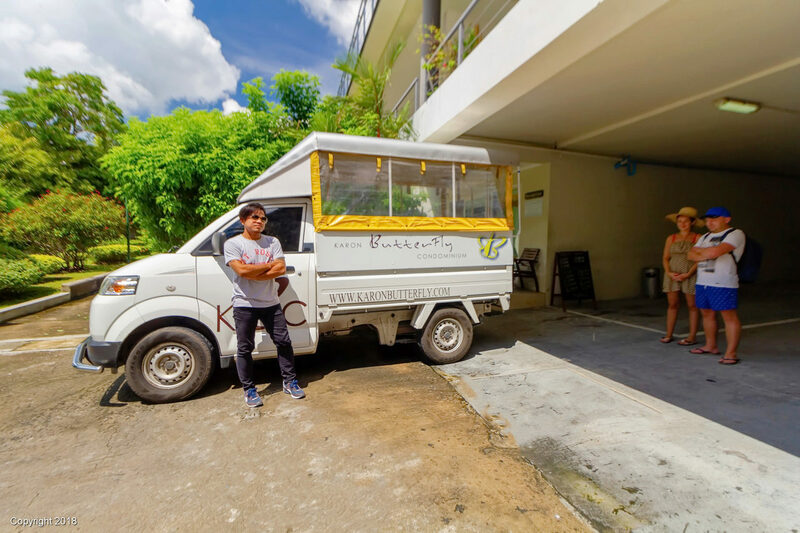 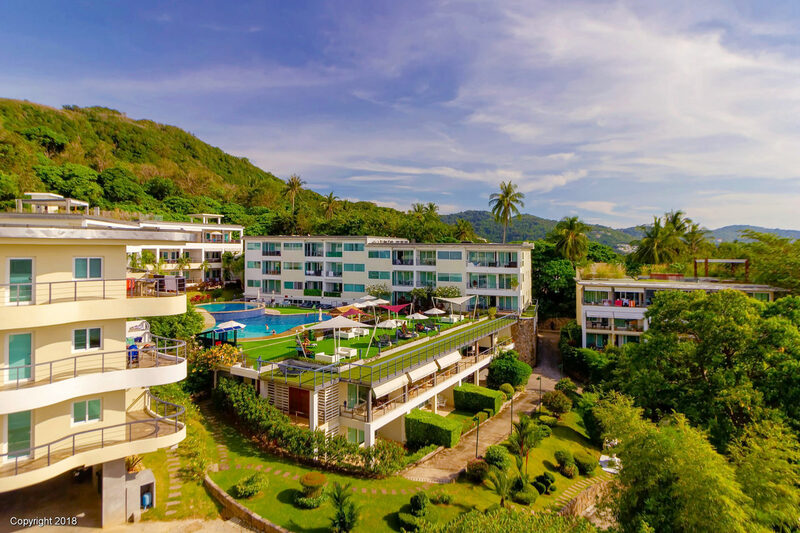 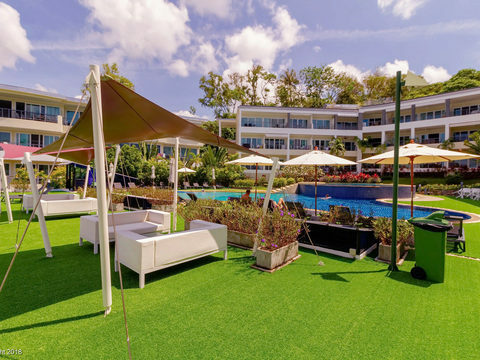 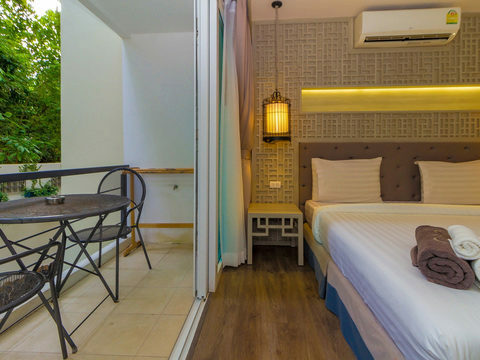 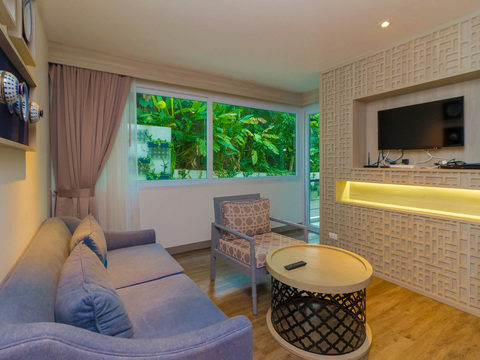 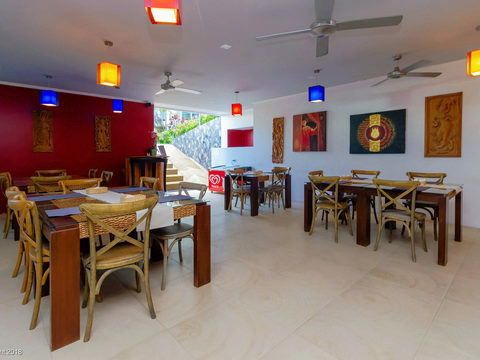 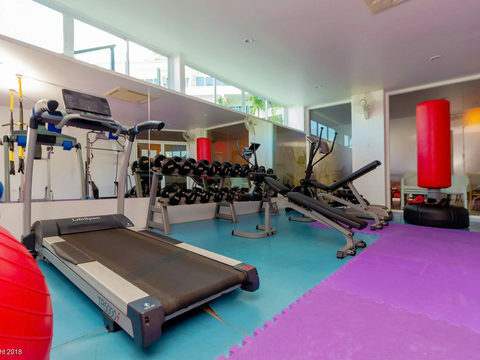 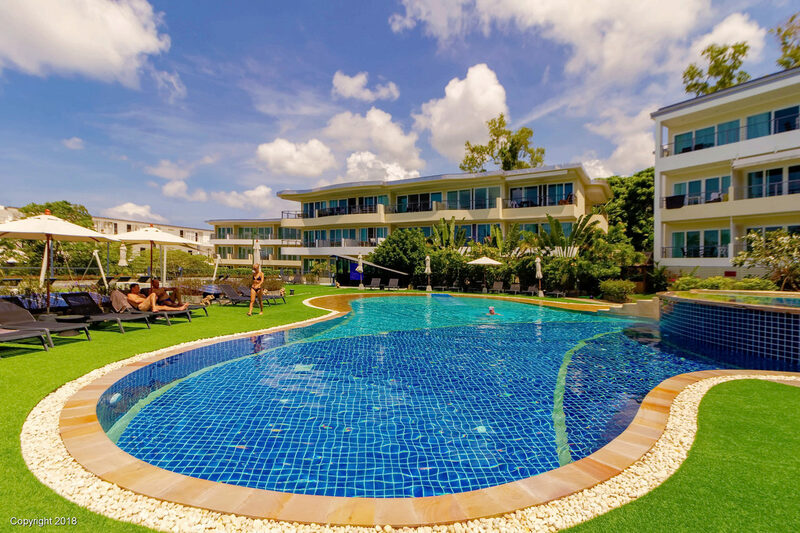 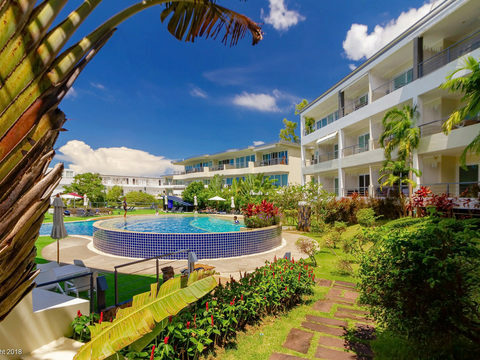 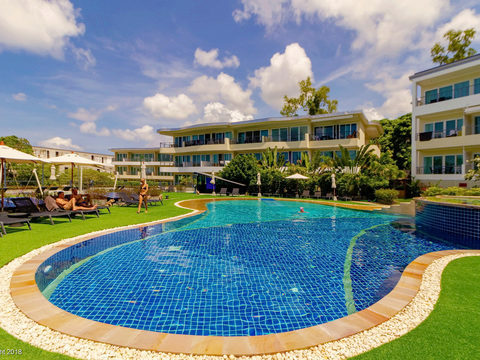 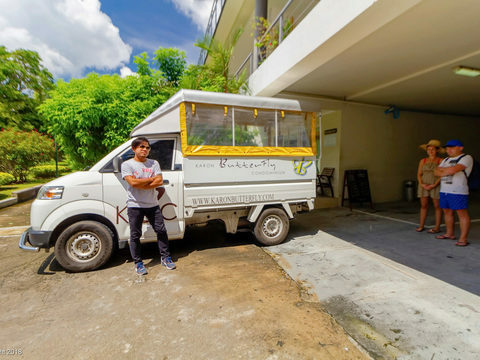 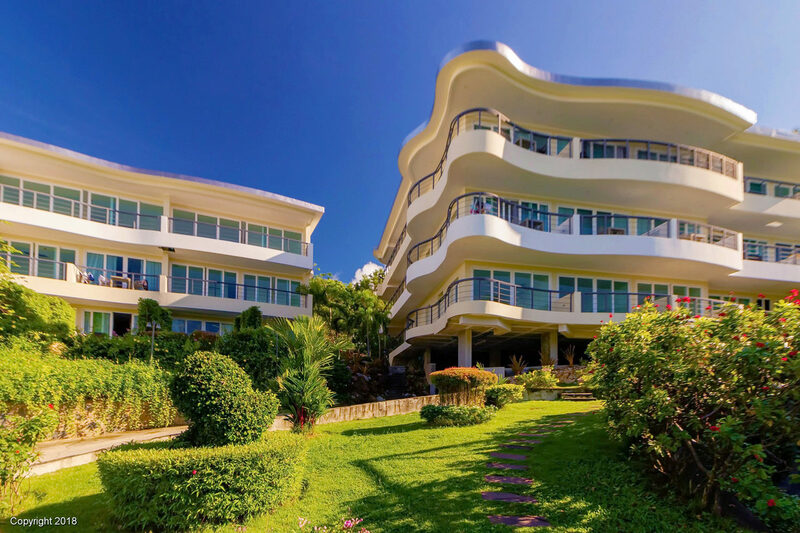 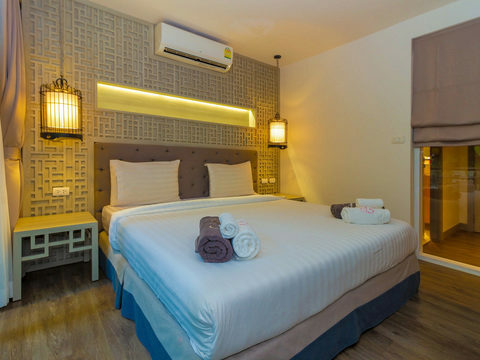 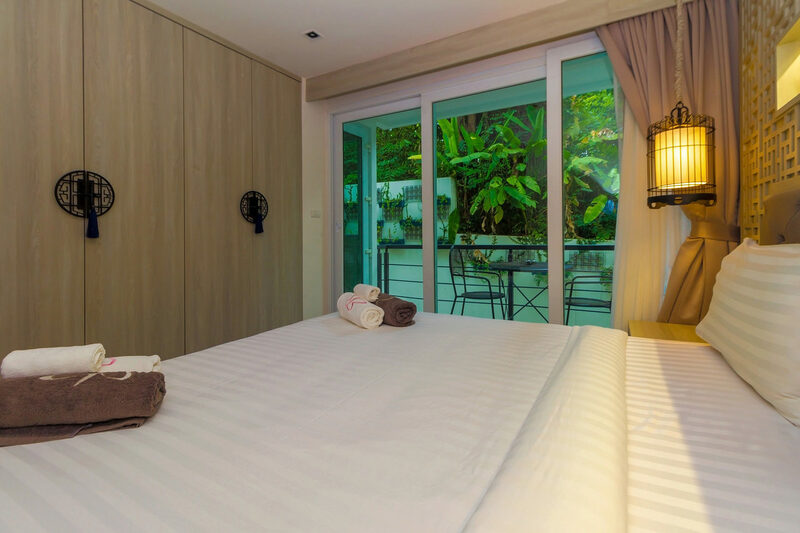 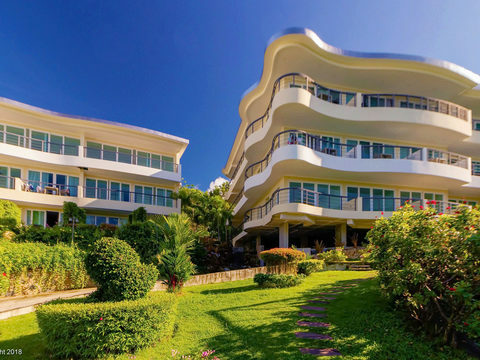 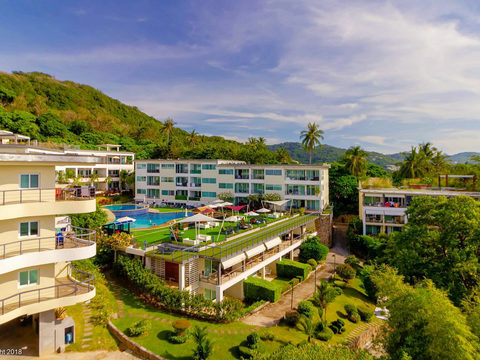 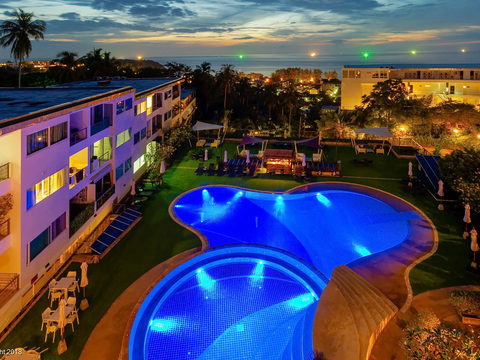 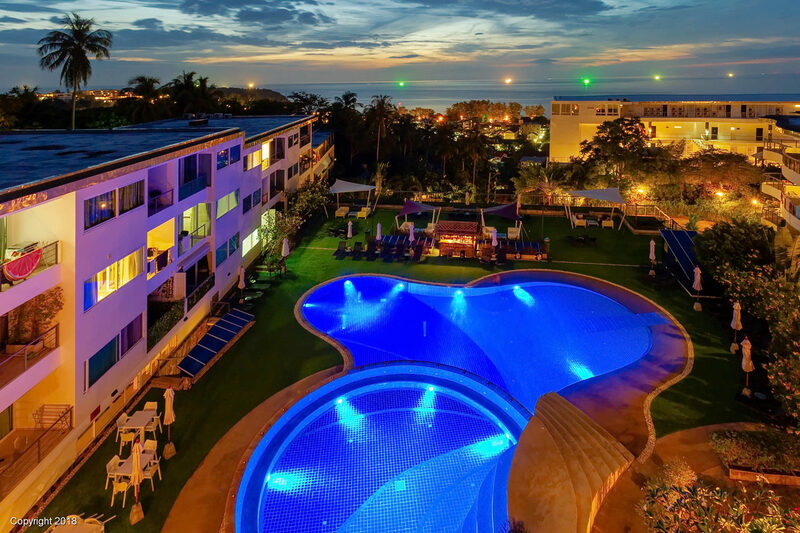 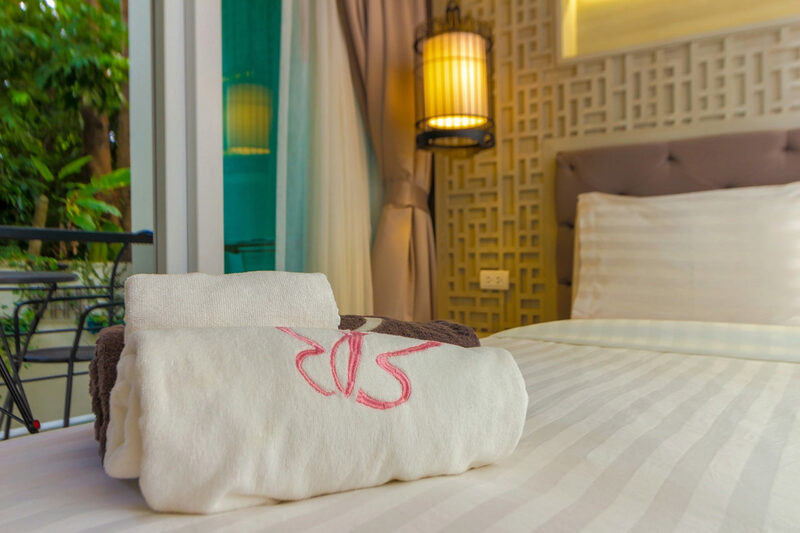 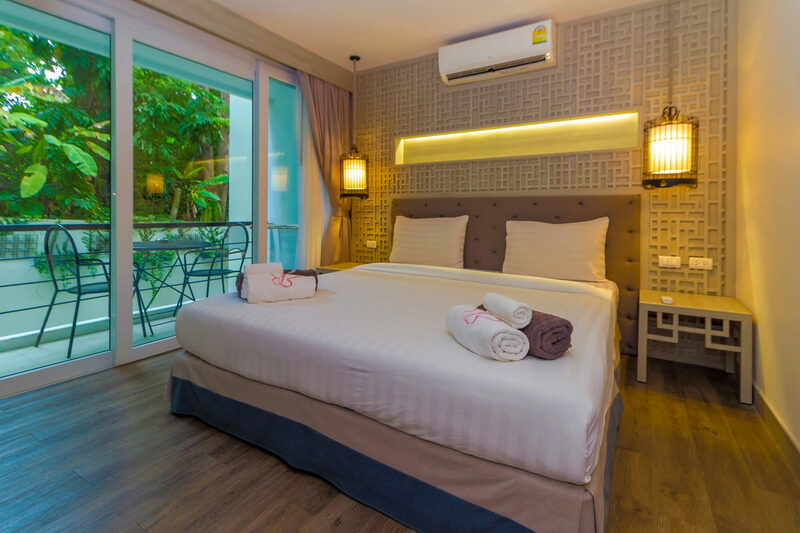 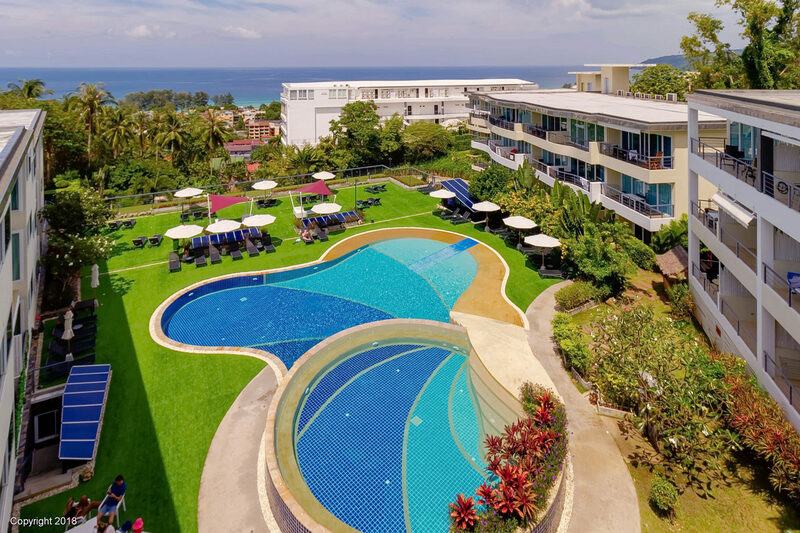 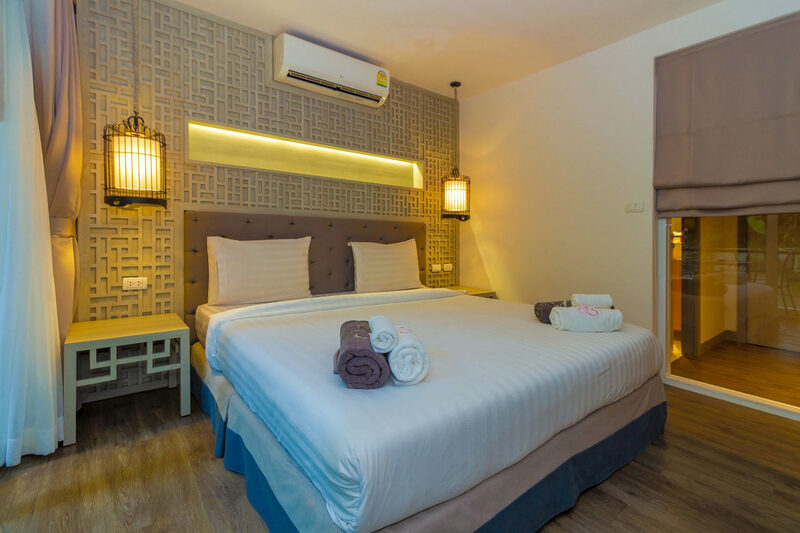 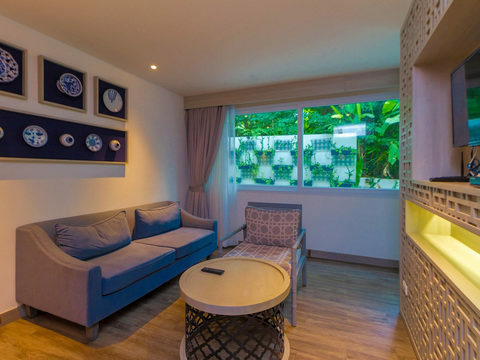 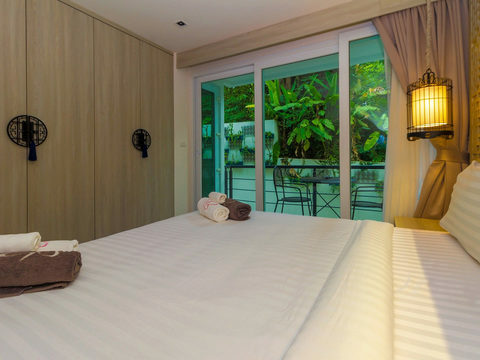 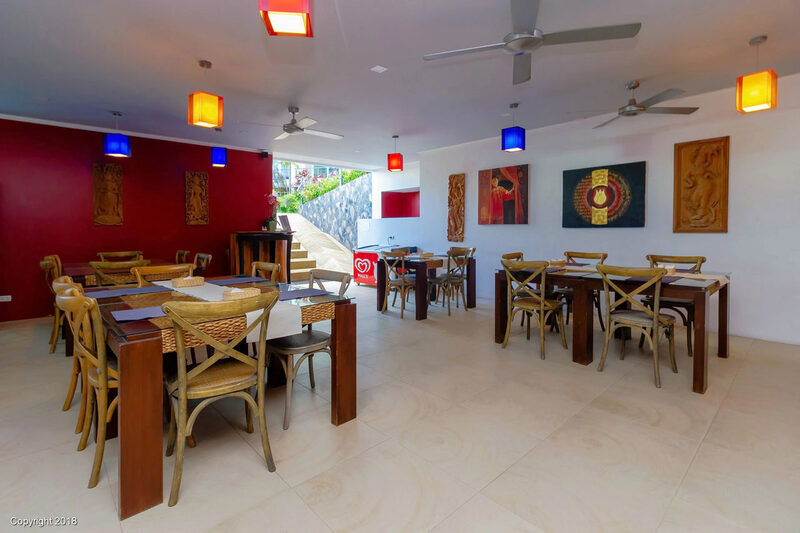 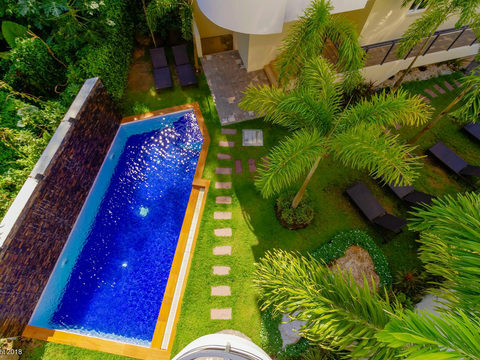 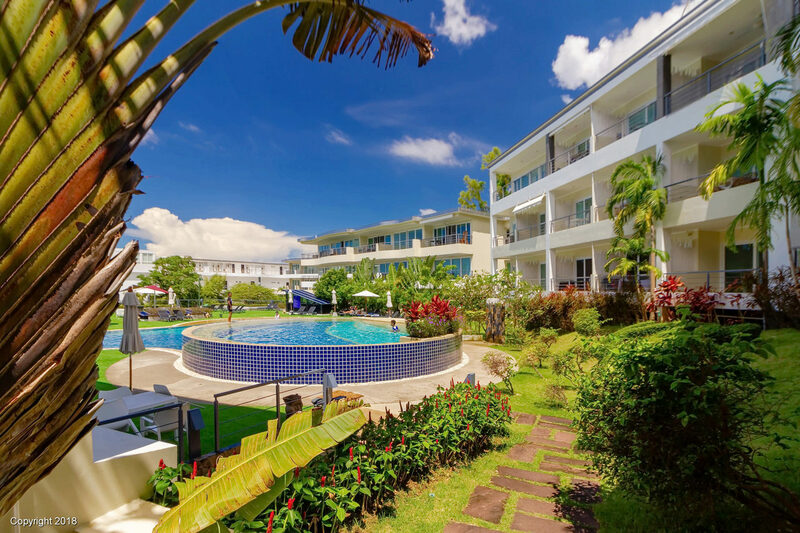 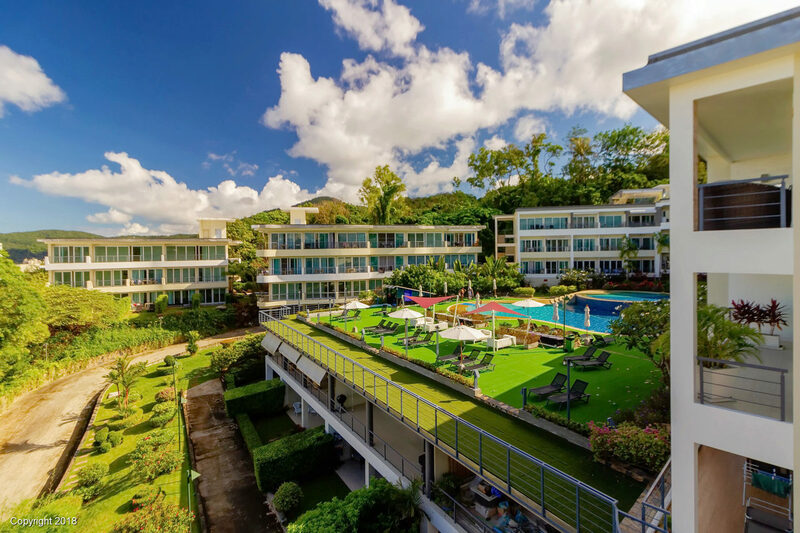 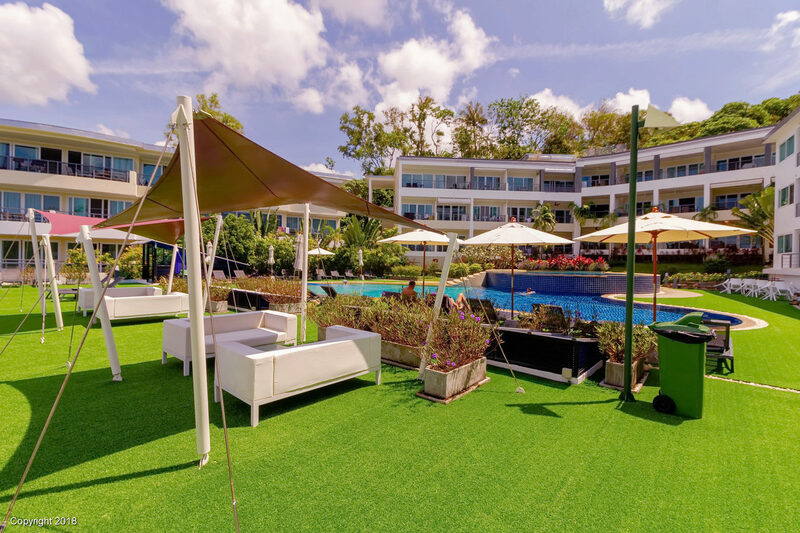 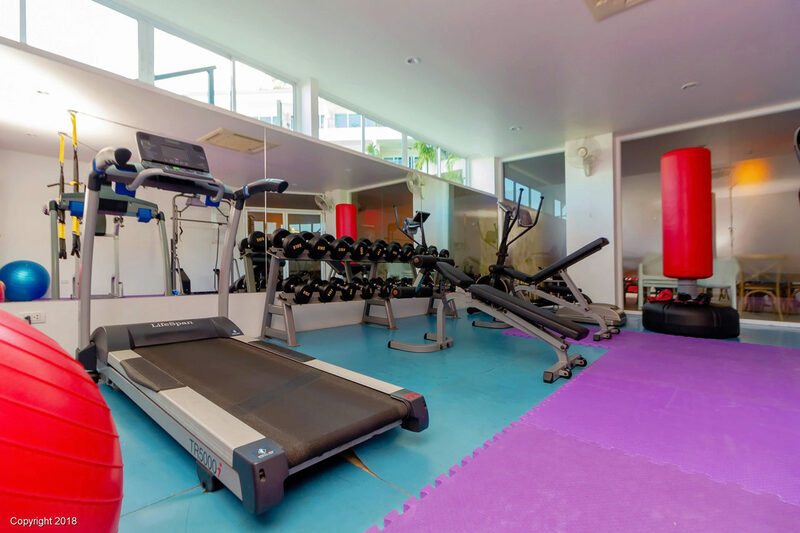 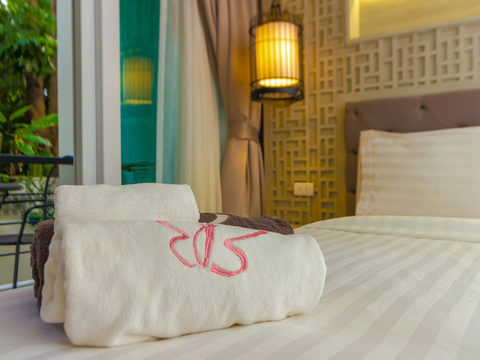 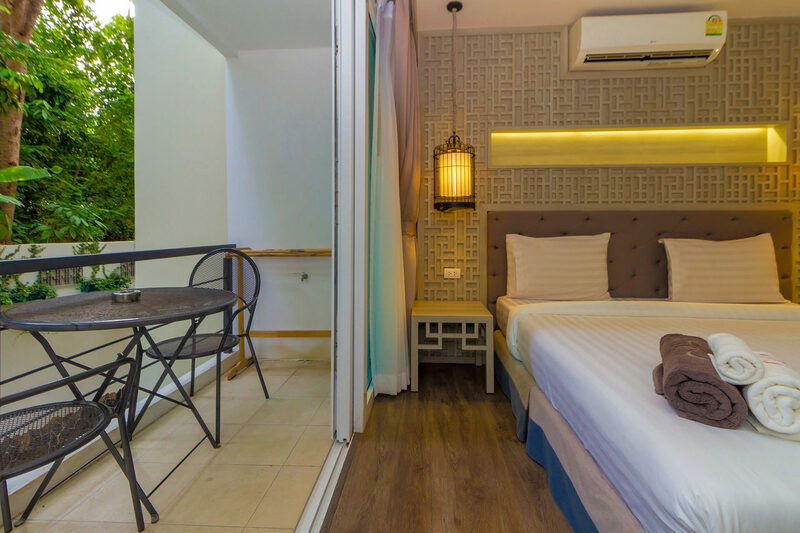 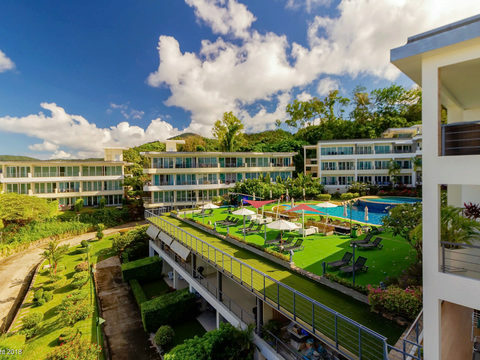 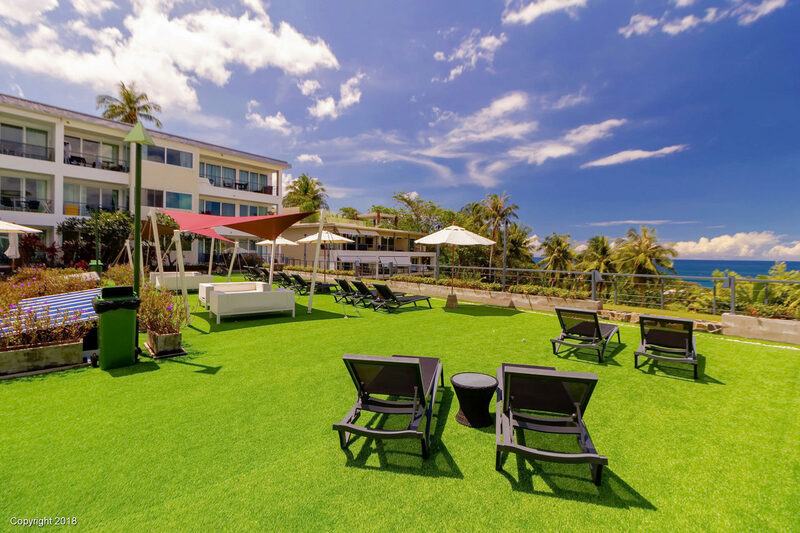 Common facilities: - Swimming pool - Professional fitness room - Security 24 hours, CCTV and Guards - Internet high speed WiFi - Cable TV - Covered parking - Best location on Karon Beach 2 minute walk to places of convenience. 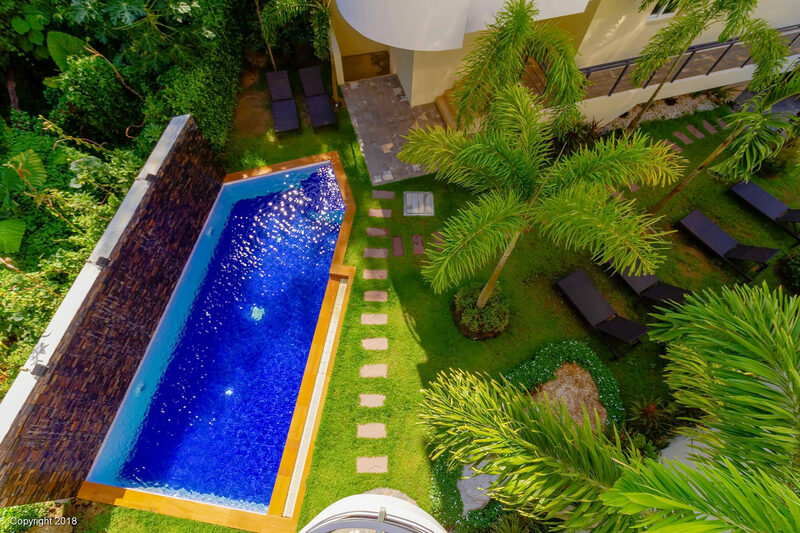 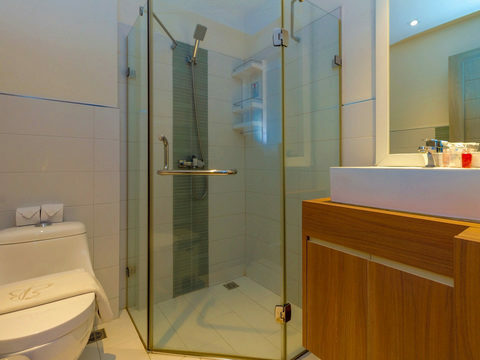 This property has been designed of a modern home with luxury, comfort and tranquil living, providing total privacy.